Do you know business which deserves to be recognised? A new award honouring businesses within the local community is to be introduced at this year’s North Tyneside Business Awards. The new ‘Heart of the Community’ award will recognise businesses that go the extra mile to be a firm part of the community. This could be by employing local people, showing commitment to the local area or just providing excellent customer service. Businesses from all sectors and sizes can be nominated for this new award. Nominated business must have been trading for a minimum of six months by Thursday 31 August, 2017. The judging panel will be the North Tyneside Business Forum Management Group who will consider how well applicants meet the stated criteria. The panel’s decision will be based solely on information provided in the nomination form. 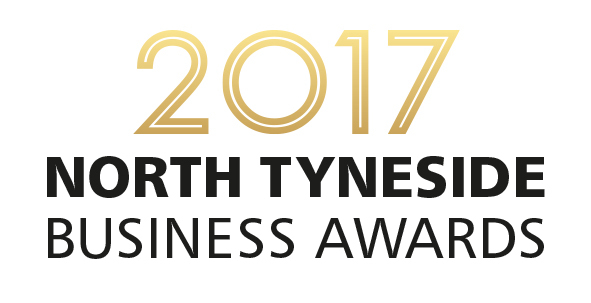 The North Tyneside Business Awards 2017 are run by the North Tyneside Business Forum in partnership with TEDCO, ENGIE, Capita and Kier. The main sponsor of the Business Forum for this year is RSM. Registered charities and businesses which are funded by public sector organisations are not eligible for these awards. This year’s Business Awards ceremony will take place on Thursday 30 November at the Village Hotel, Cobalt Business Park. Nominations will close on August 31. To nominate a business for this award, visit www.northtynesidebusinessawards.co.uk.